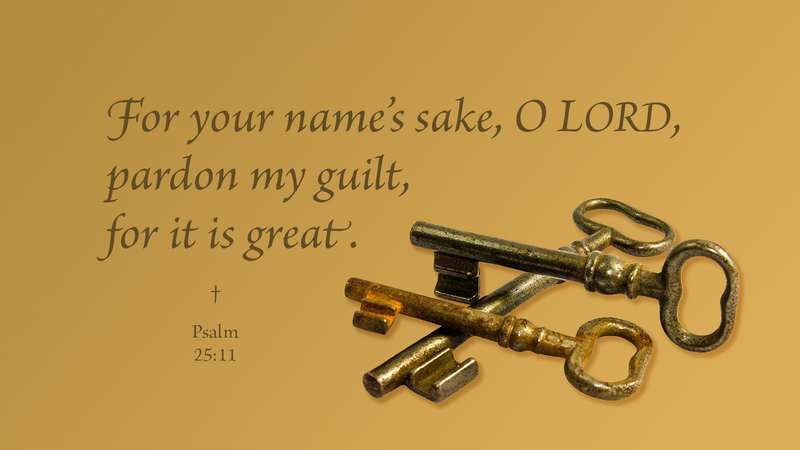 Since absolution or the power of the keys is prescribed by Christ in the Gospel, and is also an aid and consolation against sin and a bad conscience, confession and absolution should by no means be abolished in the Church, especially because of timid consciences and for the sake of untrained young people, so that they may be examined and instructed in Christian doctrine. It is a means of grace to be reminded of what we know—or to be told and taught what we do not know yet. Therefore, the Gospel itself is a means of grace. The Word of Christ, that we are forgiven for his sake, not because of the religious things we do, is grace to those who receive it in faith. Prayer: Give me faith, Lord, to trust in your promises. Amen. 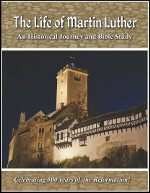 The Life of Martin Luther is written in honor of the 500th Anniversary of the Reformation. This nine-session adult study takes participants through the circumstances and events of the life of Martin Luther as it reflects on the biblical themes underlying the Lutheran Reformation.